Garland Tucker: Why can’t Congress shrink the government? Garland uses the current debate over reauthorization of the National Flood Insurance Program to explain this situation. The program was enacted in 1968 in response to escalating premiums on privately issued flood insurance. The federal government began mandating coverage, thinking that they could manage flood insurance more efficiently than the private sector. Now, federal flood insurance is the disaster itself. After 50 years of experience, this program has run up a $25 billion deficit. 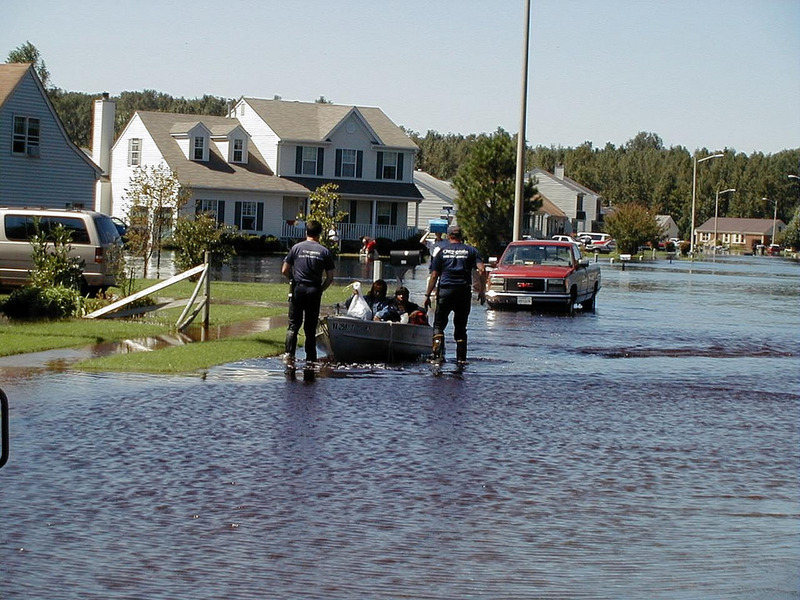 Millions of American taxpayers now shoulder the burden of covering this $25 billion shortfall to protect a small percentage of the population, which continues to build and re-build in designated floodplains. There is no question that private insurance companies are capable of assessing the risks of flooding in low-lying areas and setting premiums appropriately. That’s what insurance companies do every day. But Congress has intervened in the private market in response to pressure from a small interest group. The predictable result is a major misallocation of resources. Clearly, premium rates have not come close to covering the risks. Still, Congress finds it far more palatable to shift the burden to the broad taxpayer base, rather than mandate appropriately higher rates for floodplain development. It has been a Republican objective to shrink government for some time. So, when the GOP gains control of Congress and the presidency, why doesn’t this happen? If ever there was a program in need of reform — of cutting back government and reverting to the efficiencies of the private market — it is federal flood insurance. But here’s the problem: Much of the coverage is in Florida and Texas, which are strong red states. So, despite years of professed dedication to smaller government, the Republican leaders quickly cave into the vocal outrage of a small voter group and once again sock it to the average American taxpayer. If they cannot, then why have we elected them? Read Garland’s full piece here.